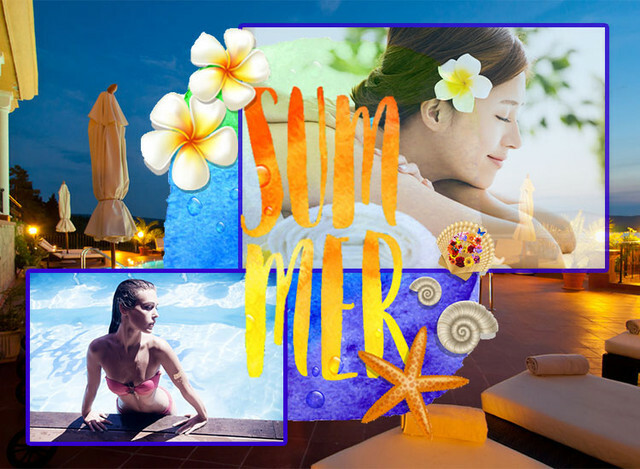 夏のエステティック ≪短期集中≫ Summer2016☆【一流エステ・ビューティ えつらく Eturaku】 : Happy Aging & Beautiful Anti Aging loving. And many moisture , has been followed by vexatiousness ・. Experience the fastest slimming - topic of beauty machine " Hythe HIFU "
Copyright(C)2006-2016 Shinsendo(R),Inc. All Rights Reserved.